Despite having drawn up several key maritime strategies, the African Union (AU) is failing to implement them owing to lack of resources and expertise. This inertia must change in 2017, else the AU risks marginalising maritime security work. 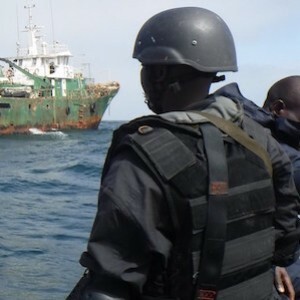 This policy brief is based on the assumption that long-term, coordinated and sustainable development will lead to improvements in security, economic development and governance in the African maritime domain – a process in which the AU must take the lead. It offers four recommendations, which, if pursued, will enable the AU to advance beyond this impasse and immediately revitalise its maritime activities and the institutions involved. Timothy Walker is a researcher focusing on African maritime security in the Peace Operations and Peacebuilding Division at the ISS. He previously worked in the Conflict Prevention and Risk Analysis Division. Tim is a graduate of Rhodes University, where he obtained degrees in political and international studies.